Model SLM600 is a multifunctional LED beacon and sounder combination developed with a multiple input technology that allows three separate levels of alarm (alert, pre-alarm, alarm) controllable via independent electric contacts. Channel 1 includes a simulated strobe (triple flash) visual signal only. Channel 2 adds an audible tone, selectable from 32 tones via dip switch, to the simulated strobe effect. Channel 3 includes a steady light and a second, unique tone selectable from 32 different tones, for a total of 64 unique tones. 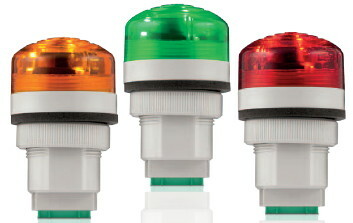 The Federal Signal patent pending G-Series Strobes feature a high-intensity xenon strobe tube operated at 21J. The housing is made from non-metallic materials designed to serve the demanding needs of offshore marine and land-based industrial applications, and can dramatically reduce the cost of long-term maintenance. Model eSiren is an economical electronic siren capable of producing two high decibel siren tone outputs from the same unit by featuring internal amplification and patent pending tone generating circuitry. The Type 4X, IP66 housing is molded from glass reinforced polycarbonate plastic, making it resistant to ultra-violet light and ideal for indoor or outdoor use. Model eHorn is an economical electronic horn capable of producing two high decibel horn tone outputs from the same unit by featuring internal amplification and tone circuitry. The Type 4X, IP66 housing is molded from glass reinforced polycarbonate plastic, making it resistant to ultra-violet light and ideal for indoor or outdoor use. The Federal Signal line of high-powered audio amplifiers provides the flexibility, quality, and performance required in a public address system. AudioMaster® amplifiers are available in four different power ratings from 300 to 2400 watts per channel, and can be independently configured to drive either the step-down transformers in a distributed “constant-voltage” loudspeaker system (70-volt or 100-volt mode) or a system of loudspeakers that do not require step-down transformers (8/4 ohm mode). The new Federal Signal AudioMaster® Amplifiers are available in four different power ratings from 300 to 2400 watts per channel, and can be independently configured to drive either step-down transformers in a distributed “constant-voltage” loudspeaker system (70-volt or 100-volt mode) or a system of loudspeakers that do not require step-down transformers (8/4 ohm mode). Model PMC was developed with a multichannel technology. The device allows three levels of alarm (alert, pre-alarm and alarm) controllable via independent electric contacts. PMC offers three independent electrical channels. Channel 1 includes a flashing light only. Channel 2 adds an intermittent sound to the flashing light. Channel 3 includes a steady light combined with a continuous sound. 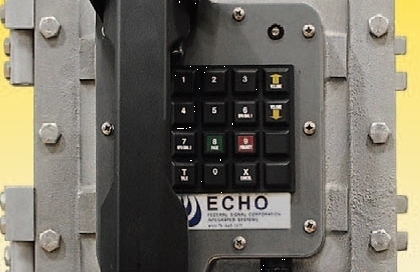 Model 450EWBX hazardous location electronic horn offers a patent pending electronic design that produces a very loud, clear and distinctive electronic tone. The model is capable of producing sustained tones or coded blasts through push button or PLC control devices without a duty cycle or interval limitations. Integrated Communication Systems Made Simple. 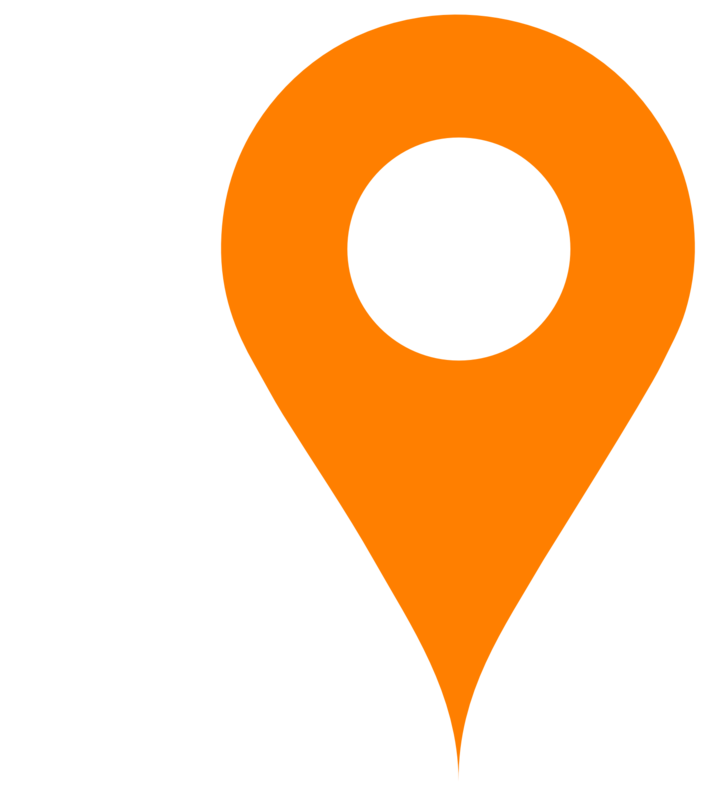 Public address announcements…multi-party telecommunications.. intercom and paging… tone and voice messaging… outdoor warning. Any facility probably has some or all of these systems, each fulfilling a critical communication requirement. Traditionally these systems have been viewed as individual pieces of the overall facility Communications puzzle. Imagine how you could increase facility safety, minimize expense, and simplify maintenance with a single integrated system. Model 450E electronic horn offers a patent pending electronics design that produces a very loud, clear and distinctive electronic tone. This model is capable of producing sustained tones or coded blasts through push button or PLC control devices without duty cycle or interval limitations. The 450E is ideal for general alarm, start and dismissal, coded paging, and process control signaling in areas of high ambient noise levels. Additionally, the 4-wire terminal block and supervisory diode design also makes this unit ideal for Fire Alarm Applications. The Federal Signal Streamline Modular Series of signals is a range of multifunctional signals based on an innovative multiple input technology allowing each function of the device to be controlled via independent electrical contact, creating different levels of alarm with one single device.